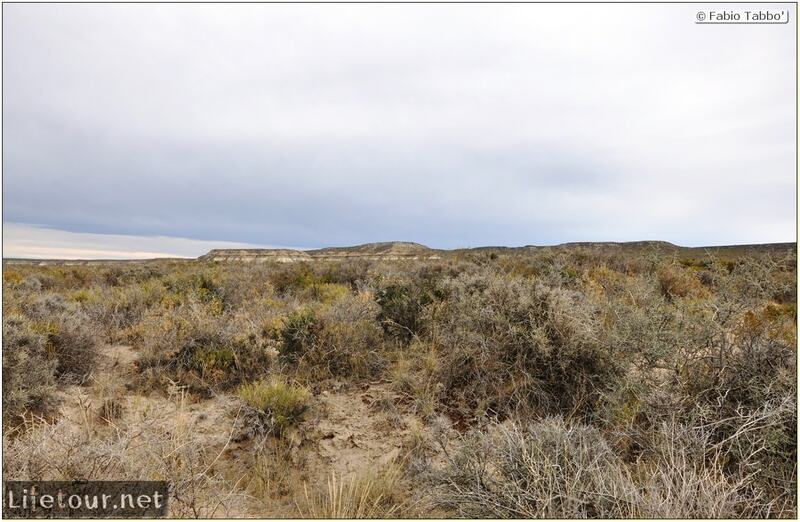 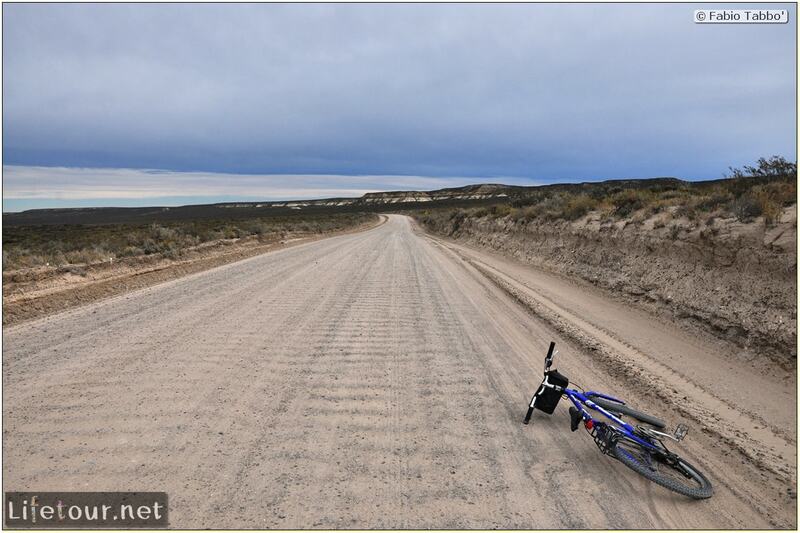 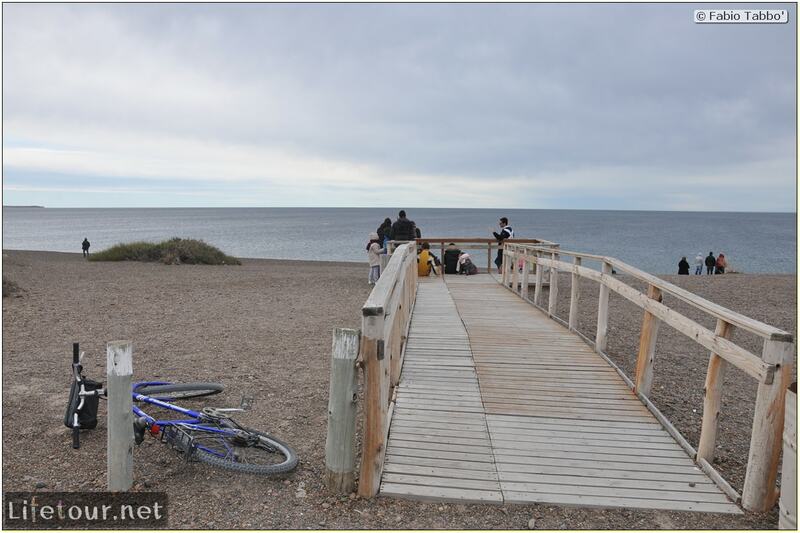 The road is sandy, making the bike ride harder than expected (well the bicycle I rented in Puerto Madryn was a piece of junk, but I didn’t have time to find any better). 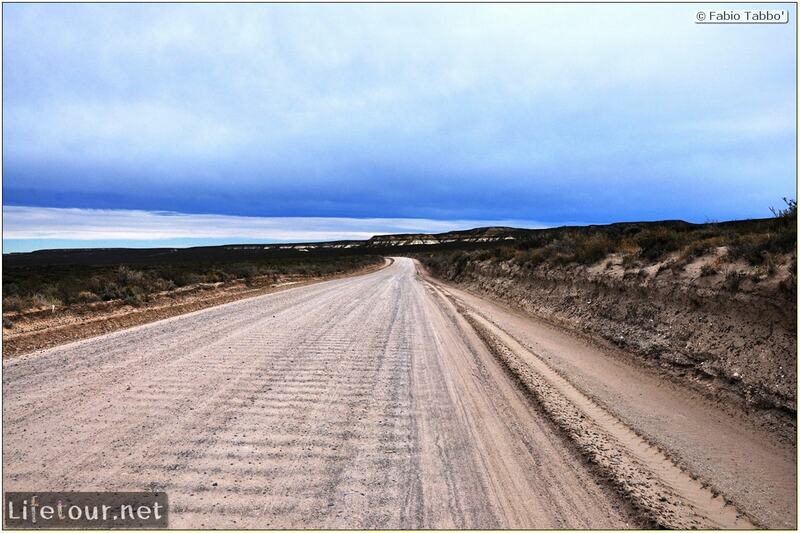 In typical Argentinean style, large 4-wheel drives will blast by you, just inches from your bicycle, covering you in sand. 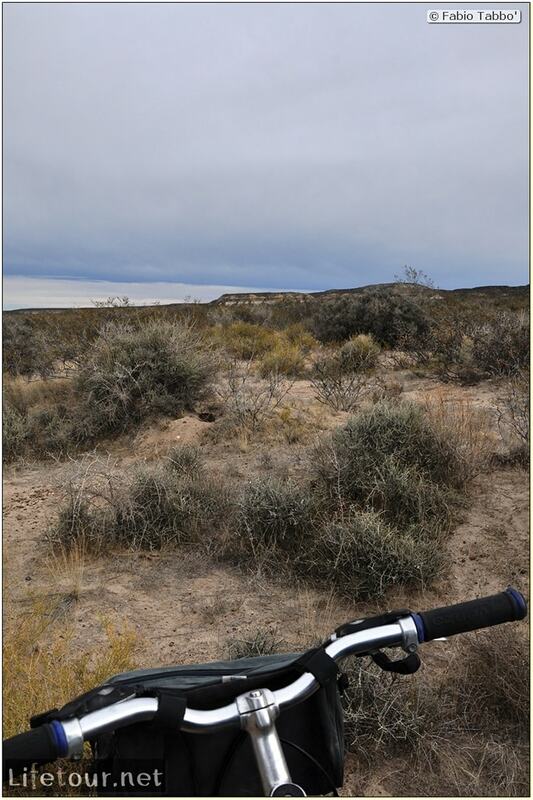 The bike ride itself was not a pleasant experience but the landscape is lovely.